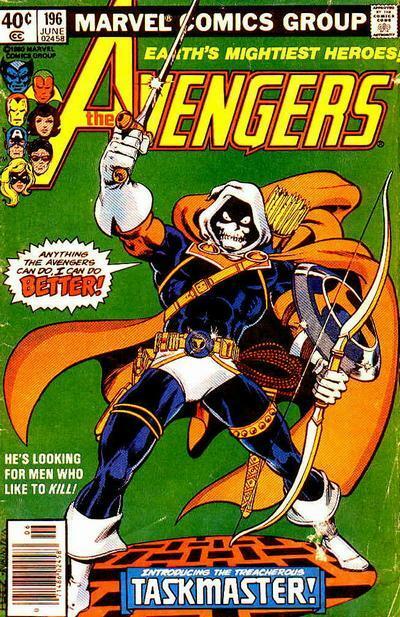 Since George Perez is no longer touring, what would be the one book of his to get signed by him. I'm taking that when I (hopefully) go to East Coast. 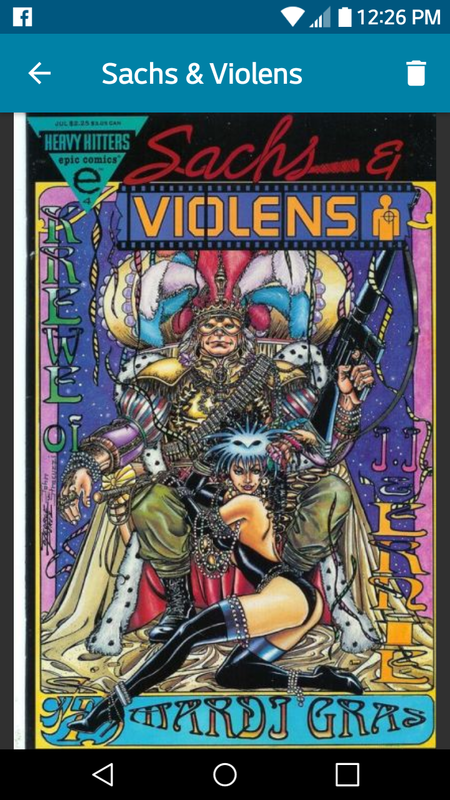 @JustABitEvil I never even seen that cover. Mine would be Crisis on Infinite Earth #7 (Death of Supergirl) with issue #1 being a close second. 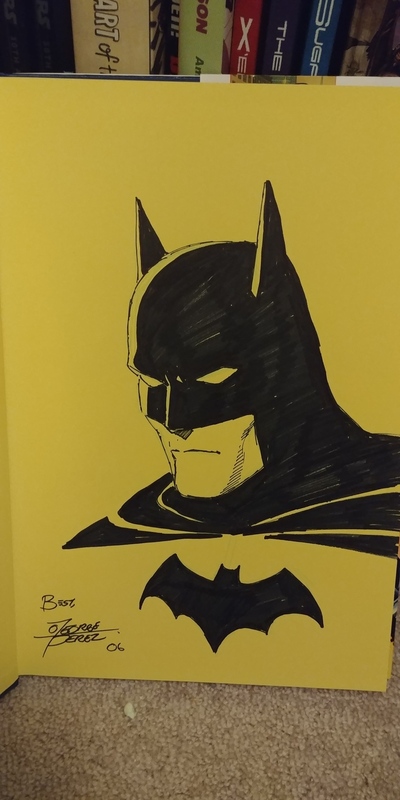 Its a mini he did with Peter David, from 1994, I like to get oddball things signed for my PC. I figure EVERYONE is getting Teen Titans and Infinity Gauntlet. My son just finished the Infinity Gauntlet TBP recently so I may get issue #1 signed for him. 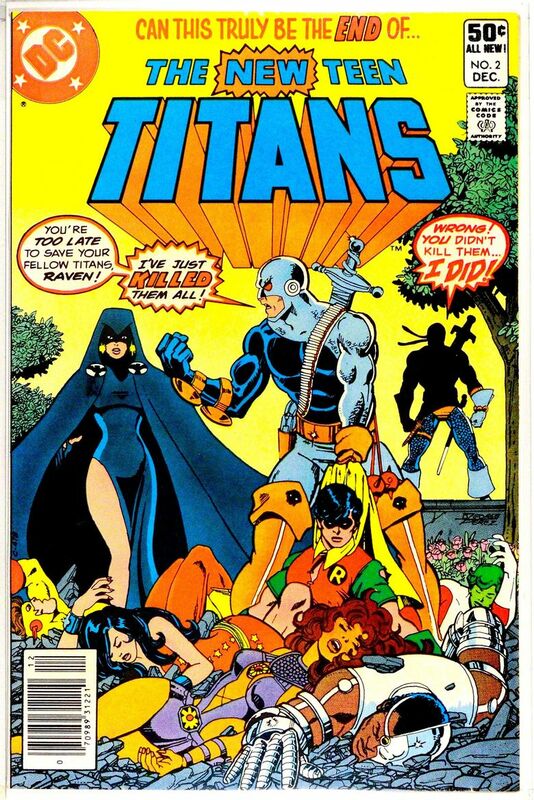 Maybe Teen Titans #1 for me. 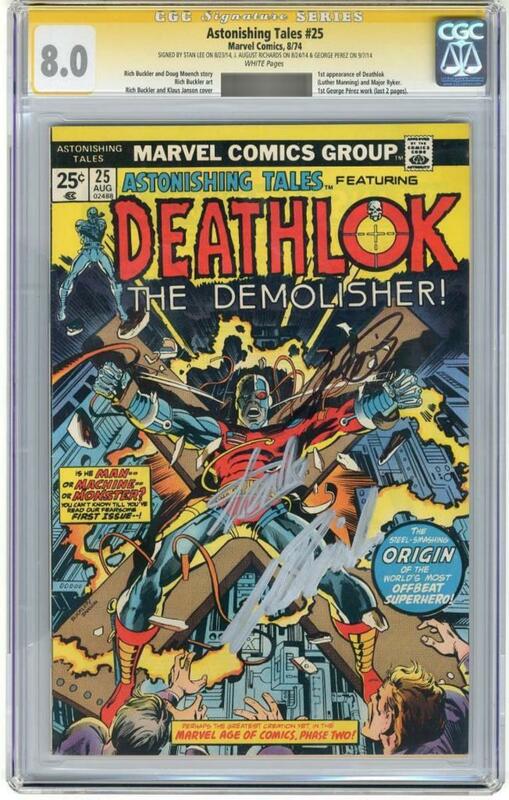 I'm hoping he has original art for sale so I may save up for a page? Considering how busy the cover is, the placements here aren't too bad- though Richards' pen needed a replacement. It doesn't show nearly as well in this image as it does in hand, but Stan's sig (I know he had nothing to do with the book) has a cool 3D thing going on. If I had gotten these, they'd be inside, and probably Richards-Free. 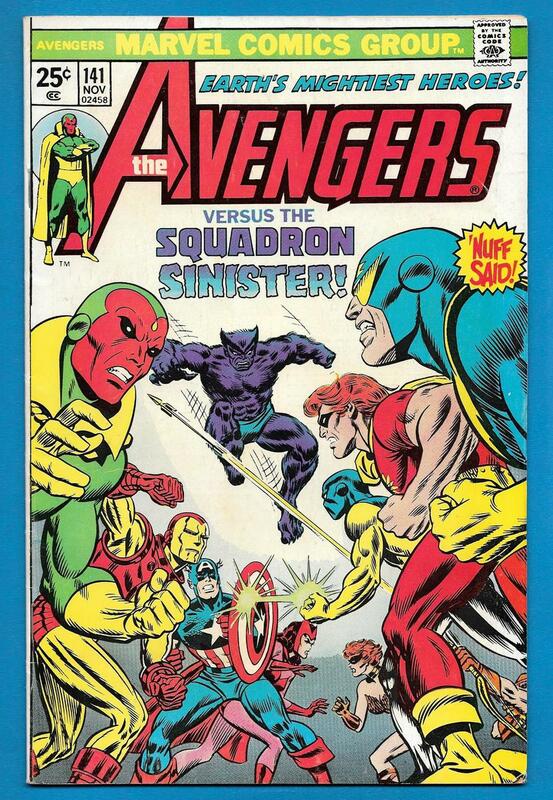 Another good one is his first Avengers work. 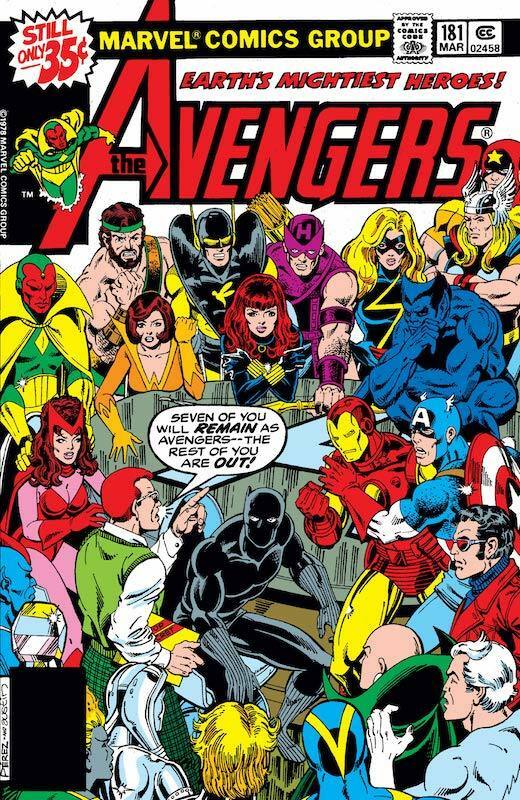 Avengers 196 for me. I actually have one that GP signed for me. 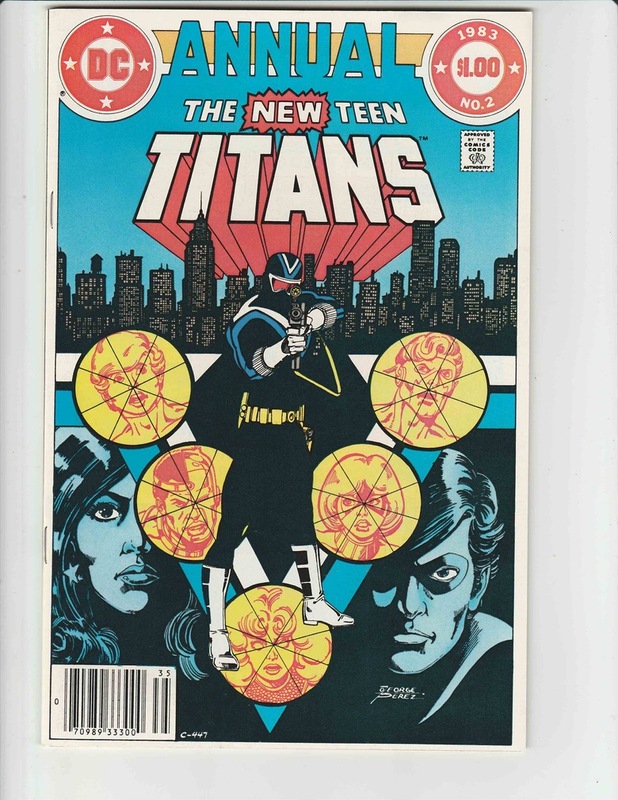 I started out thinking that I'd get New Teen Titans #1 (1980). Then I thought #2 for investment reasons. Then I thought #23 or #24 for my PC (the New Teen Titans series was about the only DC title I followed faithfully as a kid). But then I did some research and decided on this one. 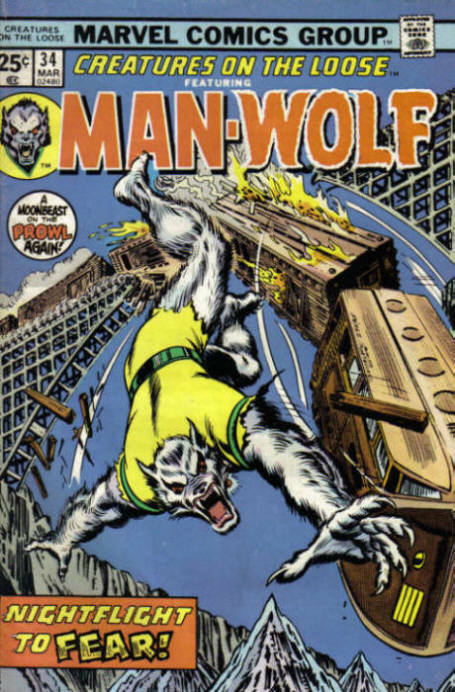 It is the second solo issue that Perez pencilled and his first cover credit. Perez had pencilled some backup stories and a couple other smaller pieces before this, but Creatures on the Loose #33 is the first time he pencilled a whole issue. 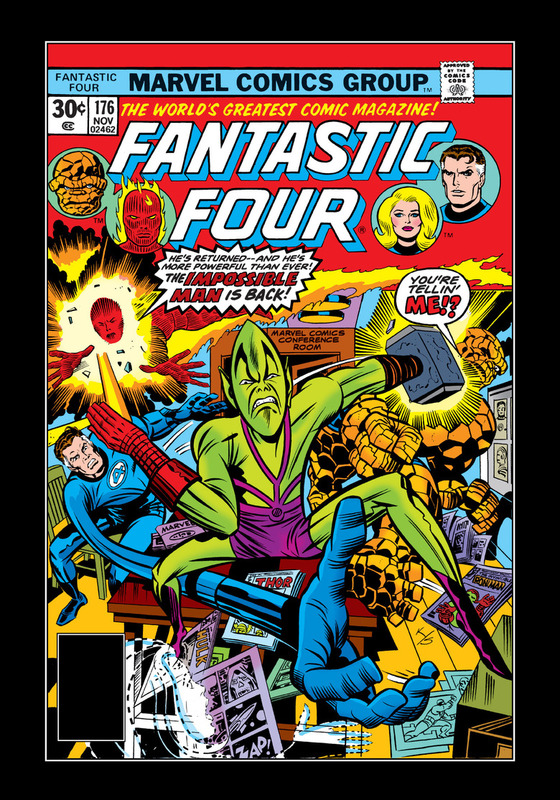 In the credits for #34, he is listed, along with John Romita, Sr. and Tony Mortellaro, as being the cover artist. I'd love to ask him what part he did for the cover. 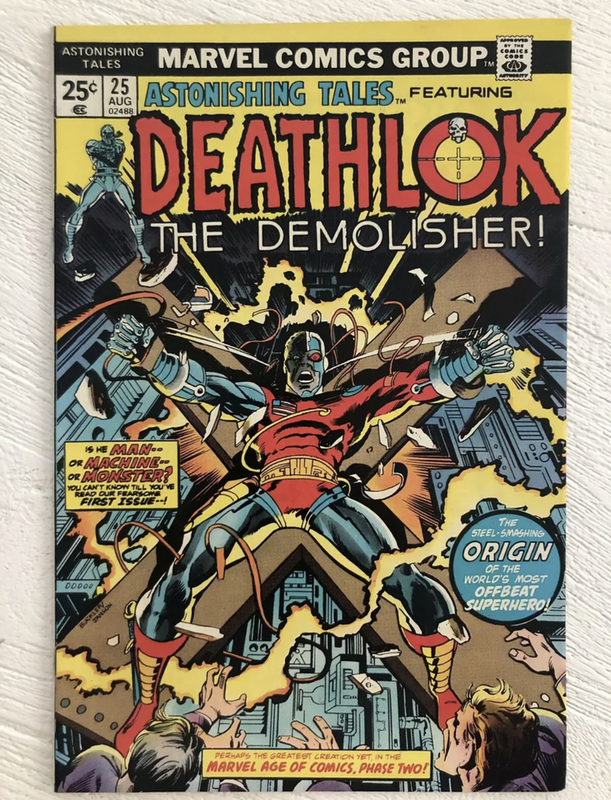 I always like getting an artist first cover or an early piece that they did. 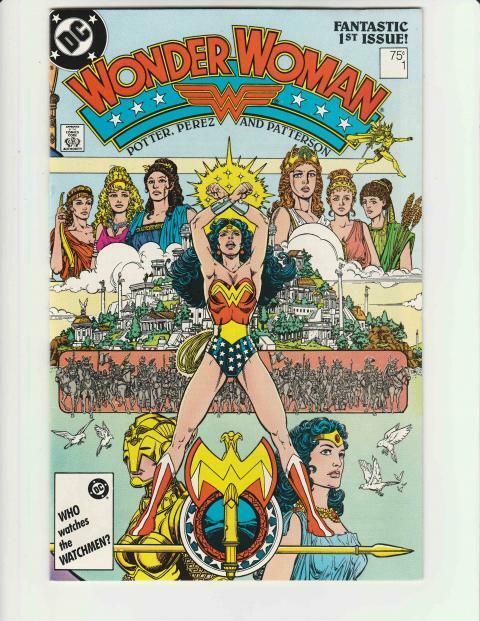 I've picked three to get signed by him: Teen Titans #2, Crisis on Infinite Earths #7 (Supergirl cover), and Wonder Woman #22 (pictured). 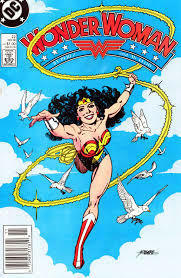 The Wonder Woman is a double cover - my only one - so that's nice. I'm considering adding Justice League of America #200, which is a great cover. Or maybe Superman #423, even though he only did the inks? Perhaps another Teen Titans, such as Who Is Donna Troy, or maybe the one where they fight the Justice League. According to GCD, GP penciled the cover. @MR_SigS Thanks!!! I was using comicbookdb for the info and didn't think of checking GCD!!! !